Get PUMA Men's Axelion Sneakers (Black) from eBay.com (via PUMA). 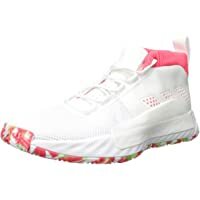 Get Adidas Men's Damian Lillard Dame 5 Signature Basketball Shoes (Various Colors) from adidas.com. Discount : $50.00 via coupon "DAME50-FKGA-ZQLP-PUNH-IWA9E"
Super Hot! Get Vans Varix WC Men's Sneaker (2 color options) from Urban Outfitters. Super Hot! Get Sperry Top-Sider Men's Striper II LTT Suede Sneaker (3 color options) from Sperry. 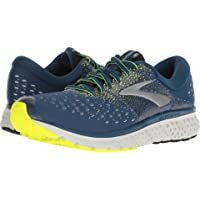 Discount : 20% via coupon "STEPABOARD"
Get Brooks Revel 2 Men's Running Shoe from JackRabbit. 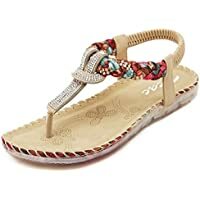 Get Zicac Rhinestone Thong Sandals Elastic Slingback Strap Women's Flat Shoes from Amazon.com (via ZicacFashion). Discount : 18% when you check the box for "Save an extra 18% when you apply this Coupon"
: $7.80 via coupon "301DDMXE"
Get Tommy Hilfiger Women's Sinclar3 Lace-Up Oxfords from Macys.com. Super Hot! Lowest Ever! 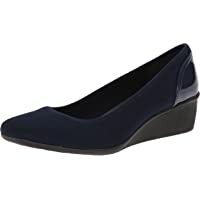 Get Anne Klein Sport Women's Wisher Fabric Wedge Pump from Amazon.com. 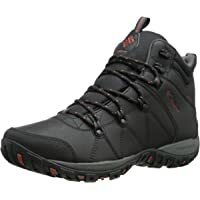 Get Skechers Verdict Men's Waterproof Boots (Dark Brown) from Amazon.com. Get Puma Tazon 6 FM Women's Sneakers (White/Cerulean/Silver) from eBay.com (via PUMA). Get Katy Perry The Raina Leather Boots from Macys.com. Super Hot! Lowest Ever! 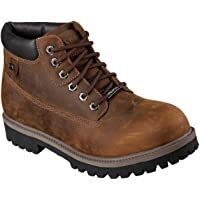 Get Timberland Men's 6" Premium Waterproof Boot from Macys.com. Lowest Ever! 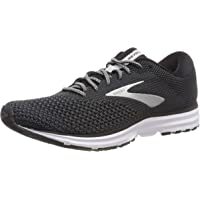 Get Brooks Glycerin 16 Men's Running Shoes (Various Sizes & Colors) from JackRabbit. Lowest Ever! Get Crocs Unisex-adults Classic Adults Clog (Blue Jean) from Amazon.com. 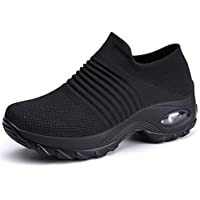 Get JOINFREE Slip-on Walking Womens Sneakers from Amazon.com (via JOINFREE). 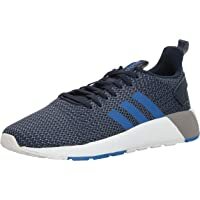 Discount : $13.20 via coupon "40IKYXLR"
Get adidas Questar BYD Running Men's Shoes (Multiple Color) from Amazon.com. Today only, get New Balance Women's Nergize V1 FuelCore Sneaker from Joes New Balance Outlet. Get Style & Co Louiza Perforated Slip-On Sneakers from Macys.com. Get Low-Cut 4040v3 Rubber Molded Cleat Boys Grade School Shoes from Joes New Balance Outlet. Get New Balance Low Cut 3000v3 Metal Baseball Cleat Mens Shoes from Joes New Balance Outlet. Get New Balance Freeze Lx Jr Lacrosse Kids' Shoes from Joes New Balance Outlet. Get Superfeet Unisex Charcoal Insoles from Proozy. Super Hot! 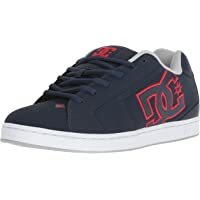 Get DC Men's Net Lace-Up Shoe from DC Shoes. Get INC International Concepts I.N.C. 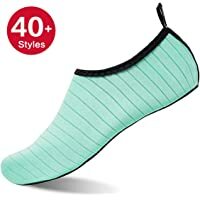 Kivah Two-Piece Women's Sandals (Multiple Color) + Tarte Lashes (add each product to cart) from Macys.com. Super Hot! Today only, get New Balance X-90 Men's Shoes from Joes New Balance Outlet. Today only, get New Balance Men's MS247-V2 Sneakers from Joes New Balance Outlet. Get Cole Haan Williams Plain Toe Oxfords Mens's Shoes (Taupe) from Jos. A. Bank. 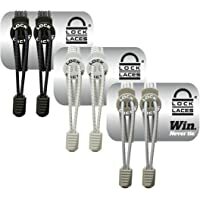 Get Wander G Men's Lightweight Breathable Sport Shoes (Multiple Colors) from Amazon.com (via Nana Li Store). 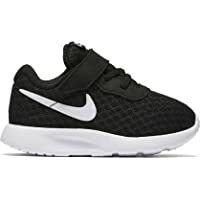 Discount : $14.99 via coupon "60PVXWPW"
Get Nike Tanjun Toddler Running Shoes from Kohls.com. Super Hot! Lowest Ever! 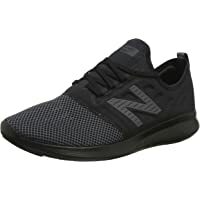 Get New Balance Coast V4 FuelCore Running Men's Shoes (Multiple Color) from Amazon.com. Super Hot! 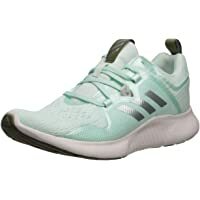 Get adidas Edgebounce Women's Running Shoes (Multiple Color) from Amazon.com. 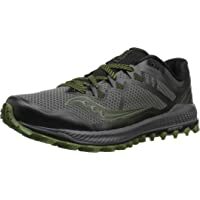 Get Reebok Women's Speedlux 3.0 Running Shoes (Black) from Sears.com. 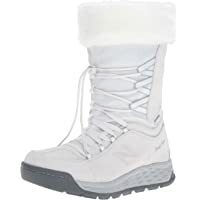 Today only, get New Balance Fresh Foam 2000 Boot Women's Shoes from Joes New Balance Outlet. Super Hot! Get ZIGIny ZiGi Soho Kerin Bootie from Macys.com. Get Kenneth Cole Reaction Men's Screen Star-Studded Slide Sandals from Macys.com. 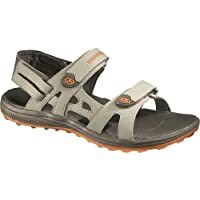 Get Merrell Men's Cedrus Convertible Sandal (Bungee Cord/Marmalade) from Onlineshoes.com. Super Hot! 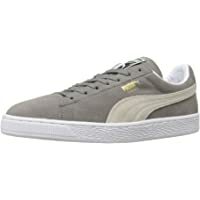 Get PUMA Select Men's Suede Classic Plus Sneakers from Amazon.com. 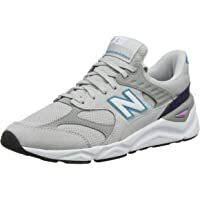 Today only, get New Balance REVlite 24 Men's Shoes from Joes New Balance Outlet. Get Tods Doppia T City Gommino Suede Loafers (Brown) from JomaShop. Super Hot! Lowest Ever! 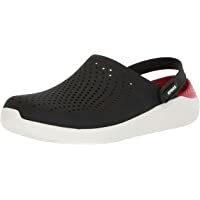 Get Crocs Men's and Women's Casual Athletic LiteRide Clog from Amazon.com (via 6pm, LLC). 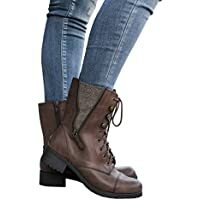 Get Fisace Women's Winter Round Toe Military Lace Up Knit Ankle Cuff Low Heel Combat Boots (various) from Amazon.com (via Hashion). Discount : 70% via coupon "70KHU4H6"
Get Nanette Lepore Faith Pointed-Toe Flats (Multi Colors) from Macys.com. Get Under Armour Boys' Charged Bandit 4 Running Sneakers from Finish Line (Black/Red/Graphite) from Macys.com. Super Hot! Today only, get New Balance Women's Coast V4 FuelCore Running Shoe from Joes New Balance Outlet. Get G by GUESS Rigster Womens Wedge Sneakers from Macys.com. 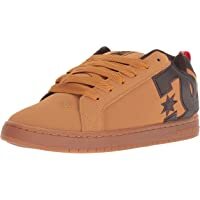 Get Tommy Hilfiger Men's Dathan Driver (Multiple Colors) from Macys.com. 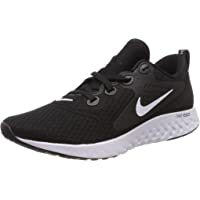 Get Nike Men's Legend React Running Shoes (Multiple Colors) from Nike Store. 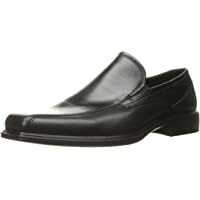 Get ECCO Men's Johannesburg Slip-On Loafer (Black) from Amazon.com. 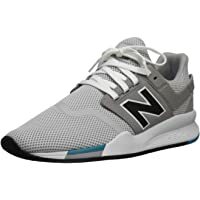 Get New Balance Women's X90 V1 Sneakers (Black/Light Reef) from Joes New Balance Outlet. Today only, get New Balance Arishi Running Men's Shoe from Joes New Balance Outlet. 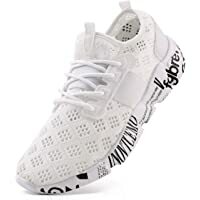 Get Reebok Women's Flexagon Energy Shoes (Black/True Grey/White) from eBay.com (via Reebok). Get Dr. Scholl's Women's Improved Oxfords from Macys.com. 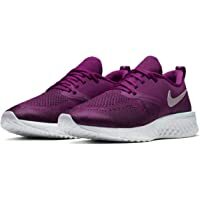 Get Nike Odyssey React Flyknit 2 Women's Running Shoe (Berry) from Nike Store. Price Drop! 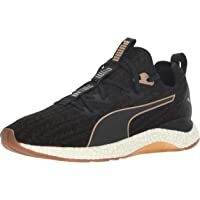 Get PUMA Men's Hybrid Runner Sneaker from Amazon.com. 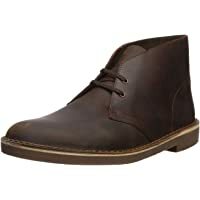 Get Clarks Men's Bushacre 2 Chukka Boots (Dark Brown) from Shoes.com. Super Hot! Today only, get New Balance Fresh Foam Women's Walking Shoes from Joes New Balance Outlet. 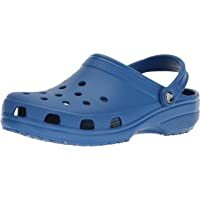 Get Crocs Unisex Specialist II Clogs (Tropical Teal) from Crocs.com. Cole Haan is offering 50% off or more on select mens and womens styles via coupon code "APRILSTEAL". Exclusions apply. Plus get Free Shipping on entire order. This offer is valid till 04/18/2019 AT 6AM ET.